Learn to work with a live model, try your hand at 4×5 inches. Shoot on large format vintage Polaroids. We build this workshop around your needs and dreams. We’ll take you where you never thought you would go with a camera. 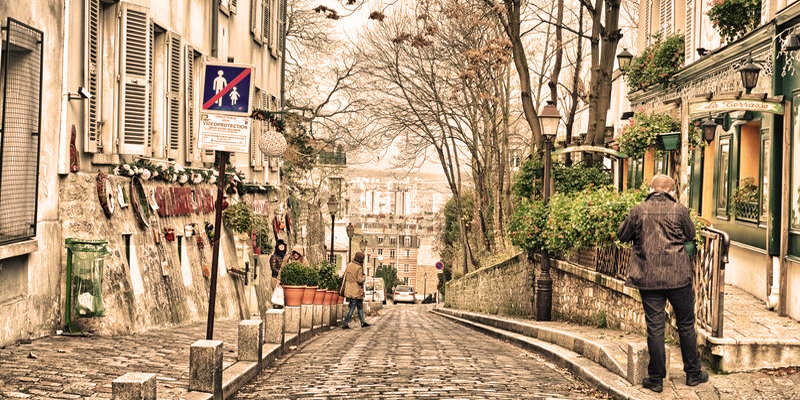 For Advanced, we have chosen photographer’s paradise – the Village of Montmartre. 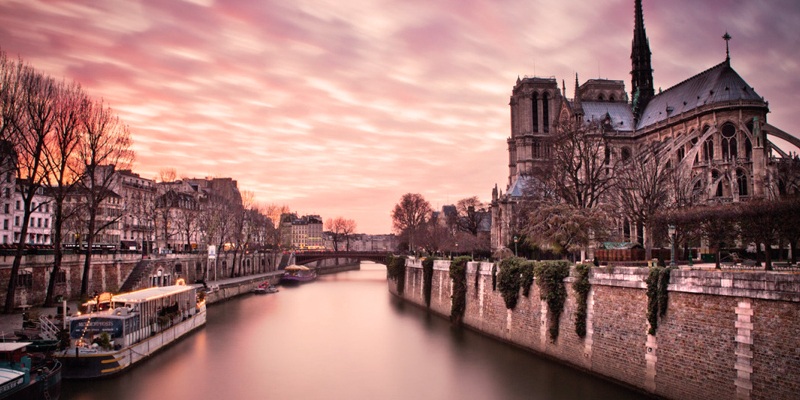 So many photography greats started here – Atget, Doisneau, as well as painters Picasso and Van Gogh. Our Exclusive Session with a Live Photo Model. Moulin Rouge, Sacré Cœur church, Cabaret of the Assassins and Artists Square. 2 hours+ – max. group size 4. ~ and/or you want to experiment without having to buy or rent equipment. This workshop will make you plain better of a (happy) photographer – guaranteed. Welcome! Is my camera right for this? If the knobs feature Tv, Av or M, Yes.